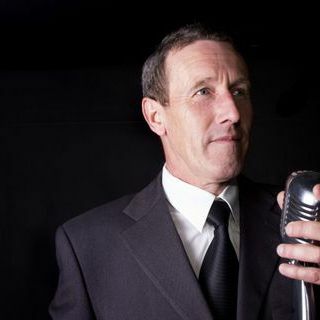 Dave Taylor's Sinatra and friends is a one man show featuring the classic songs of Frank Sinatra and his friends such as Tony Bennett, Bobby Darin, Nat King Cole and many others. Dave only uses quality backing tracks made by his own live band and uses only the best P.A equipment. Dave can also do a D.J set as well or you can combine the two for a complete entertainment package.